Described by the BBC as "a towering figure in the history of British music," the estate of world renowned and celebrated composer Sir Malcolm Arnold CBE will be coming to auction in Norwich. 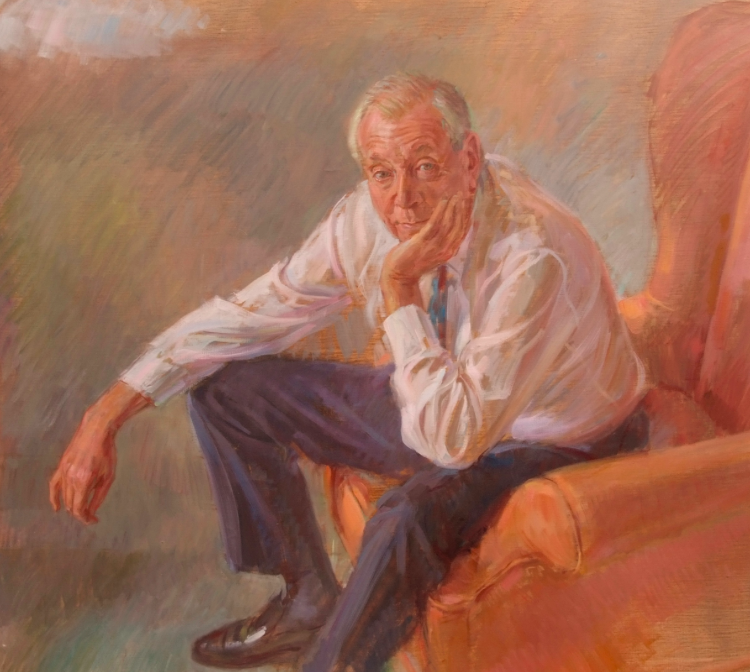 The sale will take place on 6th April at Keys Fine Art Auctioneers, Aylsham, a fitting location for the sale as Arnold spent 22 years of his life in the county of Norfolk, living out his last days there when he passed away in 2006, aged 84. Born in Northampton in 1921, Malcolm Arnold was one of the leading figures of 20th century music, his incredible life's work included nine symphonies, seven ballets, two operas, one musical, over twenty concertos, two string quartets and 132 film scores. Of those 132 film scores was the music for Bridge on the River Kwai, for which in 1958, Arnold won the Academy Award for, becoming one of the first British composers ever to win an Oscar. In the same year, Arnold recieved the Ivor Novello award for his score written for Inn of the Sixth Happiness. The London Philharmonic Orchestra played a special role in Malcom's life. He began his career in 1941 as second trumpeter for the orchestra. His standout performances led him to become the orchestra's Principal Trumpet. By the end of the decade, he had realised his passion for composing. The LPO performed and recorded Arnold's music. As well as his awards cabinet, Arnold was recognised for his achievements and contributions to music. In 1969 he was made a Bard of the Cornish Gorseth and was awarded the CBE in 1970. In 1993, Arnold was knighted in the New Years Honours List for his services to music. As well as his catalogue of work, Arnold played a key role in fundraising for the National Youth Orchestra of Great Britain. 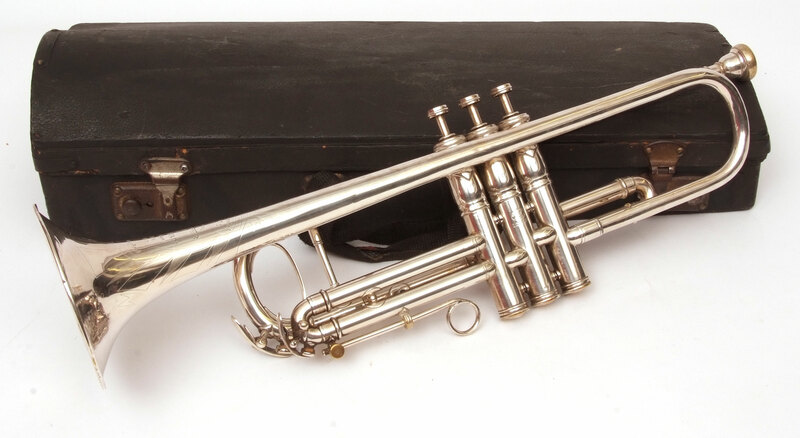 No doubt the sale, which features Arnold's trumpet and 1985 Ivor Novello statuette, will bring in many collectors of British music memorabilia.